It seems another porting company is starting to work on more and more Linux ports and the year has only just begun! 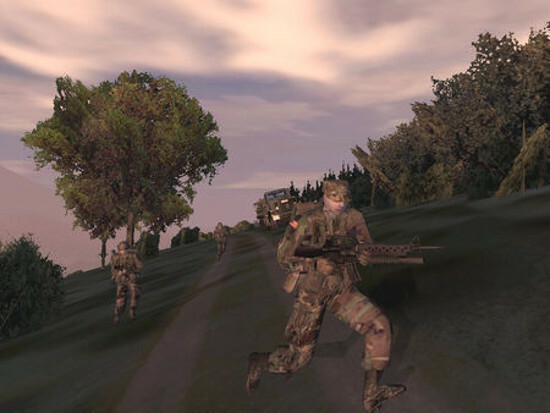 Virtual Programming are working on Arma: Cold War Assault [Steam] and Frog Climbers [Steam] in addition to the already announced Putty Squad. All three games are listed as being in "beta", but no word from VP about any of them as far as release dates are concerned. The only one they have confirmed elsewhere is Putty Squad which they mentioned a few times on Twitter. It seems they like to keep it quiet by noting it mainly on their website. It's nice to see older games coming onto Linux, as I've always said a back catalogue of games is important to have and not just brand new releases. Hopefully VP will announce even more Linux ports as the year continues on, so I look forward to seeing what else they will bring to Linux. You can see on their official website their expanded in-development section. Thanks for pointing it out in the GOL IRC channel uso! Great news. I know that some people are opposed to VP's "ports", but personally I don't care what makes a game run as long as it FEELS like a native port. That and the Linux porting scene can use some competition. Right now it's Feral carrying most of the burden, and as much as I like them, but they can't port all games all by themselves. For the time being we really need 3-4 porting companies churning out both legacy and brand new AAA Linux ports on a monthly basis. Awesome! Operation Flashpoint is punishing as hell. The mission 'After Montignac' is brutal - I think they upgraded the AI without re-balancing the missions. Still, it's very immersive. Oh hey, so we'll still be unable to use joysticks and wheels and stuff properly because VP will just blame SDL rather than figuring out... well whatever every other Linux game company's figured out for remappable controls? ;) /s ... sort of. Ok, why not. But since this game runs in Wine pretty well (Platinum rating), its not so necessary to port this one by VP, who just wrap the game. Exactly. I actually like VP's DirectX compatibility layer, it is compatible with any driver and has a lot less performance issues than other porting layers. sonic Ok, why not. But since this game runs in Wine pretty well (Platinum rating), its not so necessary to port this one by VP, who just wrap the game. As it is now the game is only available for those willing to deal with Wine. If released by VP for Linux, it will be available for every Linux user (or Steam Machine owner) out there. What?! 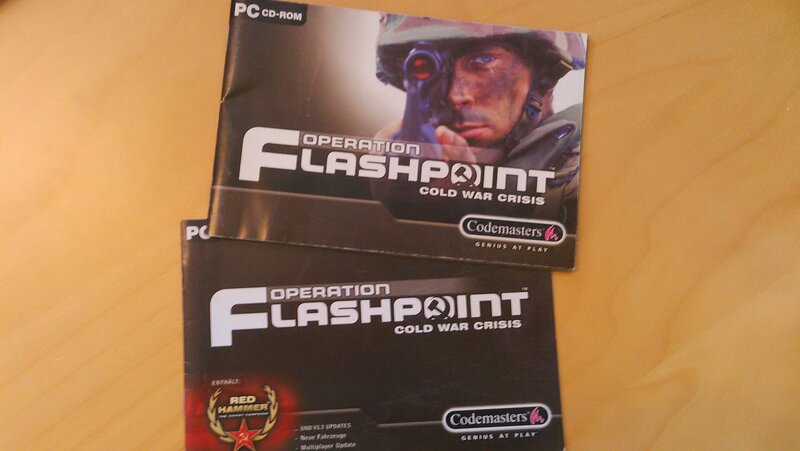 It is this really the same Operation Flashpoint that I played the crap out of back in the day? Man, that's awesome.